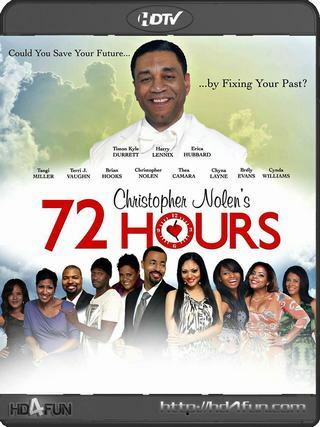 The story revolves around Chef Cleavon"Von" Burkett (TimonKyle Durrett), a former ladies' man who was living the good life with a beautiful wife (Erica Hubbard)-until one day he wasn't. A heart attack brings Von face to face with God (Harry Lennix), and God offers Von a second chance at life, IF he atones to ALL of his exes. With the help of his best friend (Brian Hooks) and the determination to live, Von embarks on a hilarious journey to seek redemption. Von soon realizes that hell hath no fury like the women he's scorned.